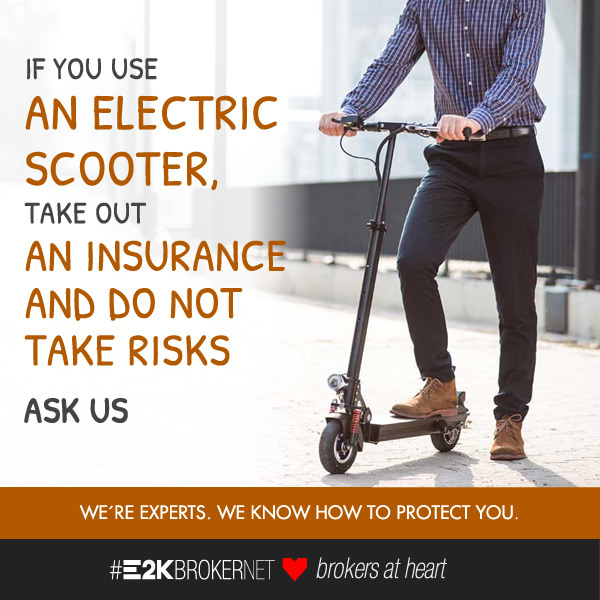 Did you know that there are policies for electric scooters? Our brokerage has the best offer for you and your scooter. At a very reasonable yearly rate we protect you with the best coverages. « Living with a peace of mind is so important!